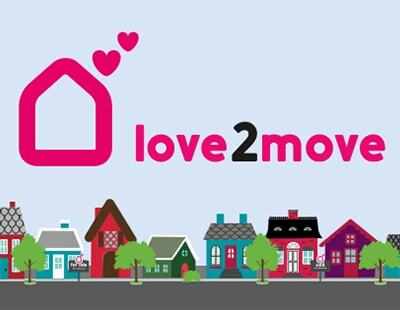 The online estate agency platform Love2Move has scrapped its bid for investment via a controversial crowdfunding platform. The platform - which allows existing High Street agencies to run white-labelled online sales operations alongside traditional services - wanted a relatively modest £120,000 investment. It was using the Crowdcube platform, the same one used by Emoov last summer. That agency raised almost £2m but then went into administration just before Christmas. 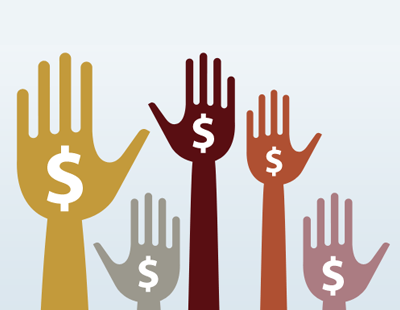 Since then there has been a flurry of allegations and recriminations about the accuracy and volume of financial information given to crowdfunding investors, and the responsibilities of companies seeking funds to disclose information. It appears as if no online agency has had a successful fundraise on platform since the Emoov collapse and a series of articles questioning the transparency of crowdfunding. The online property platform TheHouseShop put a pitch for £500,000 on Crowdcube at the end of last year; prior to the pitch being open to all investors it raised some £250,000 from early private investors. Just before Christmas the pitch was withdrawn after a relatively poor performance. Online agencies seeking investors in recent months have not only had to ride the storm over Emoov, but have also seen a dramatic turnaround in the sector’s fortunes. Online agents’ market share has dropped back to below five per cent, Purplebricks has issued a profits warning, and speculation continues over the financial position of House Network. Love2move told EAT some days ago that it felt the bad publicity surrounding the sector was not affecting its fundraising potential. 'bad publicity'? You mean the truth that the sector's dead with regards new investment. Perhaps the often described "sheep" like public have woken up and smelt the coffee. The trouble is the damage has been done to fees whilst the on-liners only lose their investors money and this combined with current market conditions is making it very difficult for us proper agents. No doubt the propaganda machines will keep up the pretence a while longer!